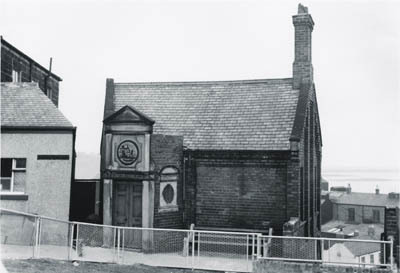 It was demolished in 1969 and a stone monument with plaque now marks the once well known landmark. 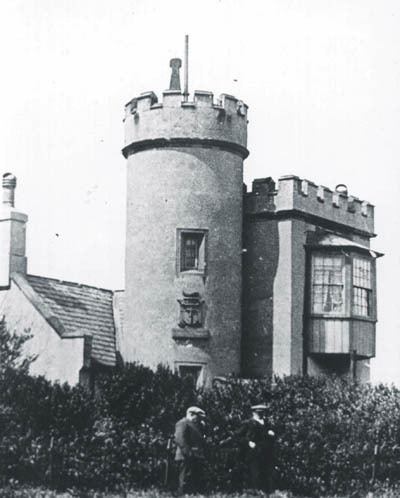 The original Look-Out House for the use of the South Shields pilots was completed in March 1890 (Shields Gazette 22nd March 1890) standing near the top of the embankment on the Lawe, within a few yards of the ‘Old Beacon,’ giving a full view of the harbour entrance and beyond. Designed by local architect Mr. J.H. Morton, it consisted of a room on the ground floor measuring 30ft by 20ft and a smaller room above measuring 26ft by 10ft. Shields Gazette Saturday 5th December 1885. 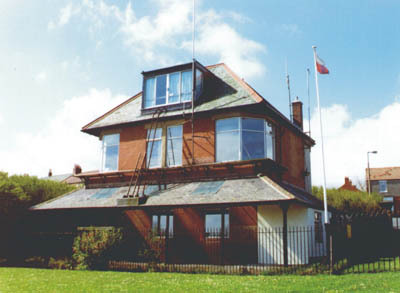 The Green’s Place property. 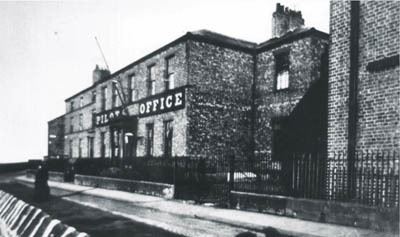 At a meeting of the Tyne Pilotage Commission held at No.17 Market Place the clerk, J.P. Dodds, reported the completion of the purchase of the property in Green’s Place. It was agreed on the motion of Mr.Cay that the finance committee should be instructed to put the property in order to fit it for the office purposes of the Commissioner’s. 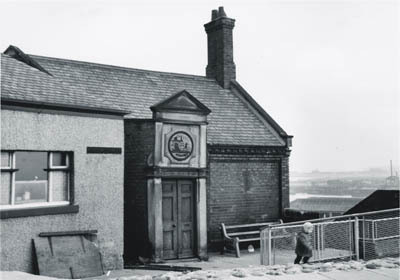 The Pilot Watch House, North Shields in 1962 when it was no longer in use. 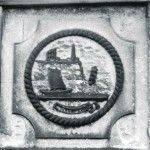 The ‘Official Seal’ of the Board was designed by Mr. Leitch of North Shields, and depicted the Tynemouth Lighthouse with a ship in full sail and a pilot boat in the foreground and dated 1865. A popular meeting place for pilots, rivermen and seafarers (pre 1910). 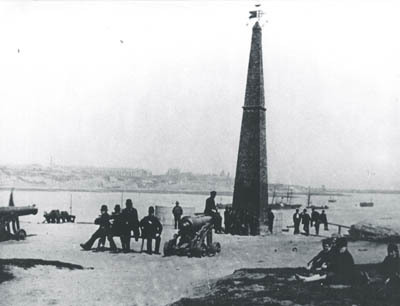 The Beacon on the Lawe, one of two brick pillars still to be seen, erected in 1832 by John Turnbull at a cost of £60, was used as a navigational aid to vessels entering the Tyne. 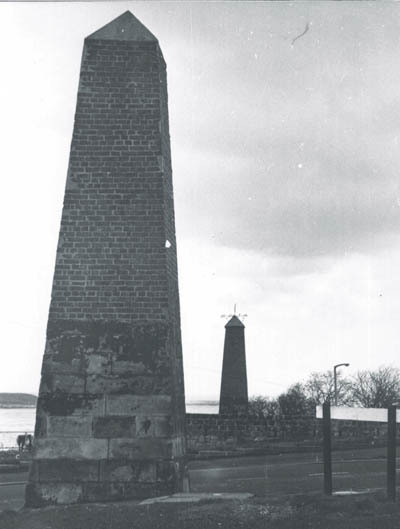 This Beacon and its companion replaced the 18 th century structures and compliment the High and Low Lights at North Shields. 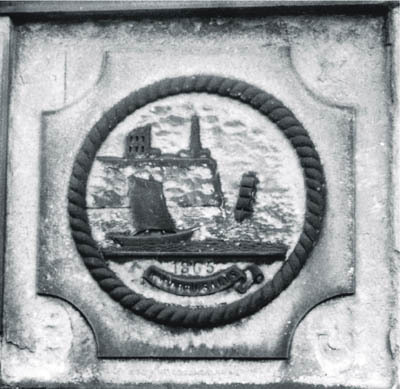 The gun cannons on the Lawe were Russian trophies from the Crimean War, and presented to the town in 1858. They weighed four hundredweight and measured eight feet two inches in length. They remained on the Lawe for 82 years until removed for scrap metal in 1940. With reference to the Pilot Office in Greens Place, who did the Commissioners purchase the building from? There is very little available to give us insight into this property and the workings of it in the daily lives of the Pilots.